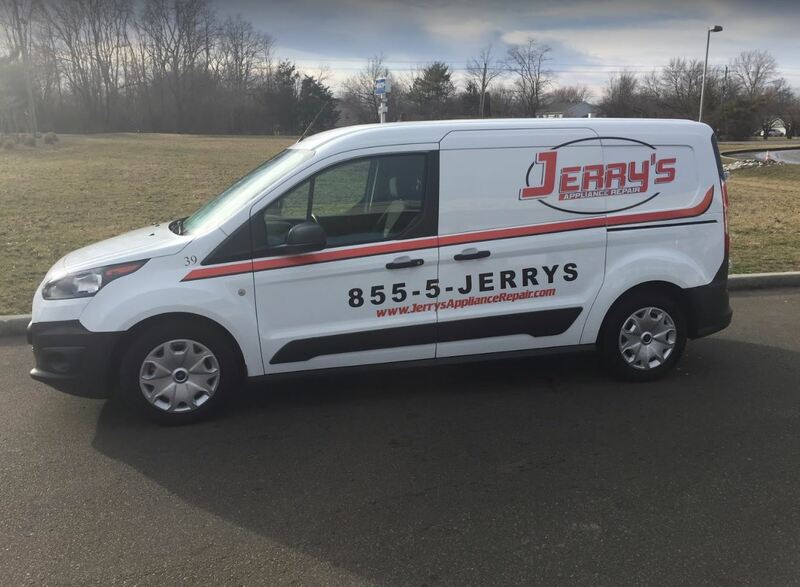 Jerry’s Appliance Repair, Inc. prides itself on being your loyal, professional service company in central and southern Indiana. 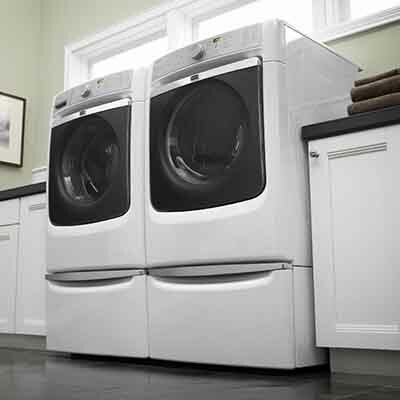 We provide service on most brands of washers, dryers, dishwashers, refrigerators, ranges and microwave ovens. We offer prompt, courteous service. Our technicians are certified and knowledgeable on all manufactured units we currently service. Their goal is always to provide our customers with thorough and efficient service. 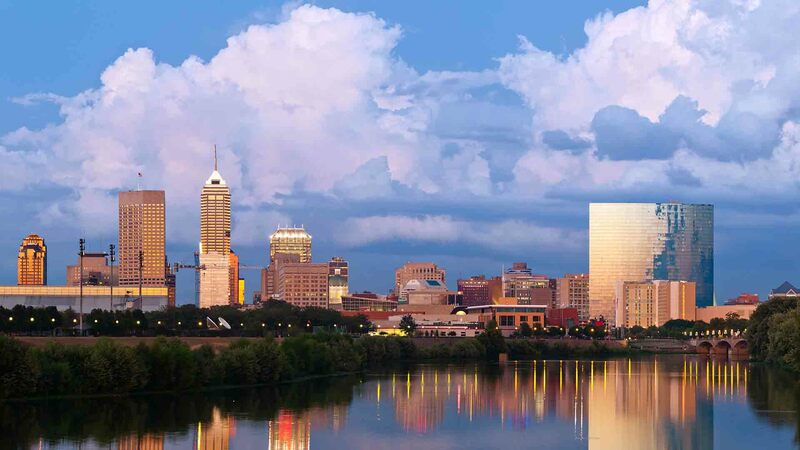 Serving Indiana for twenty years, Jerry’s Appliance Repair, Inc. has made its aim to provide quality, efficient service to our customer’s in-home appliances. 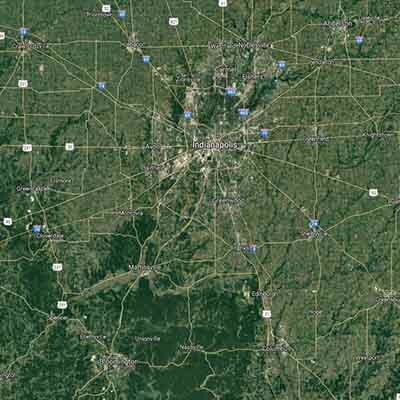 In addition to serving our customers in the home, we have extended our repair service to include store stock repairs throughout Indiana and Kentucky. Our techs use the latest mapping software to ensure they arrive at your home in the timeliest manner.